Information updated on 6 february of 2016. 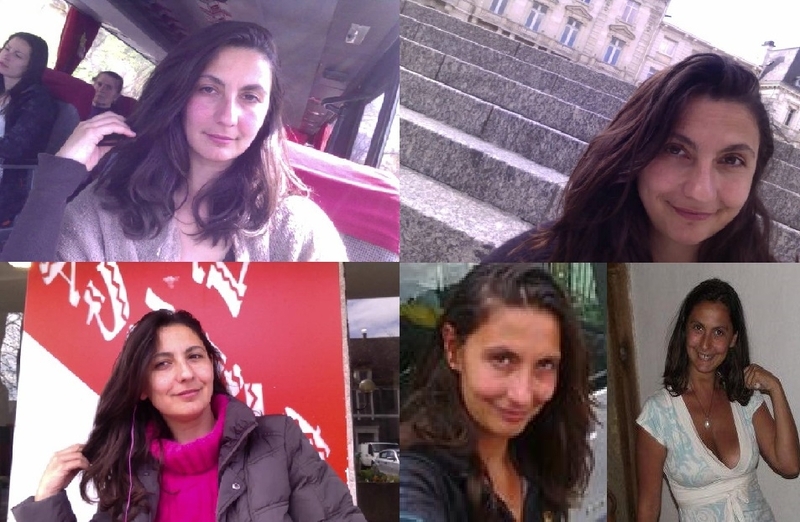 Tsetsi Stoyanova/Stefanova is a fake name who does not exists in the real life. Such this person behind [email protected] and [email protected] told to us. We asked for the real name but this person dont want give any real name or even a birth date to us. Be aware, this person has dozens of domain names using the same false name and false addresses, where in some of these sites, they sale medicinal stuff, NEVER SEND MONEY IN ADVANCE TO THIS PERSON BECAUSE YOU WILL NEVER GET ANY GOODIES. Her LinkedIn profile is fake too, we contacted some of the companies who supposely this Tsetsi worked in the past where came out she didnt work there at all and they cant recognize her on linkedin. Also she never studied in the universities mentioned on linkedin and dont have any official degree. If this person shows a degree, then it is a falsification such they told me. Description: I have been scammed by a Bulgarian woman. I have met her on Connecting Single, a dating site. At this time she live in France but is now back in Bulgaria. She said she have to leave France and want to come to Spain. She is looking for a family and want to raise one with children etc.etc.! But shortly, after she decided to go back to Bulgaria. So I went over to Bulgaria to meet her. What I found was destroying. She lived already in a relationship and had no intention at all to have a family. Late I found out that she was doing this (to get free airline tickets,get invitations to live in the country with some man to have a good time). After she thought the good time is over she disappeared from one day to the next. This scammer is active on several sites, like Connecting Singles (now under a different names) on Sladur, Edating etc,etc). I know from two other man were she acted in the same way. One in London and the other in France. She is telling them that she is looking for a family, wants to have a happy family. After she got what she wants, tickets, free holidays etc, she disappears.! Also i sent you a recent picture of her.